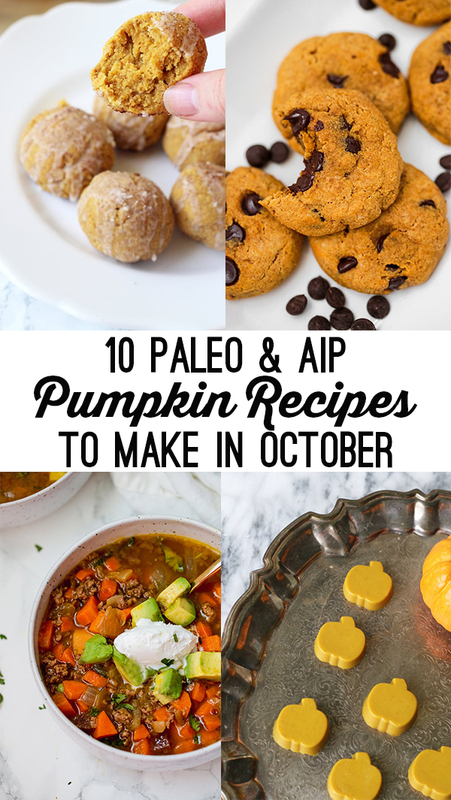 Pumpkin season is here, and there are my very favorite and most popular AIP & paleo pumpkin recipes from my blog that you have to try this October! What would fall be without a little pumpkin, right? When I was a kid It thought that pumpkin was only reserved for pie. Boy, was I wrong. There’s a huge world of possibility for amazing recipes with pumpkin! It doesn’t matter if it’s sweet or savory, pumpkin is an awesome addition to a myriad of dishes. Pumpkin in chili? Heck yes! It’s amazing! 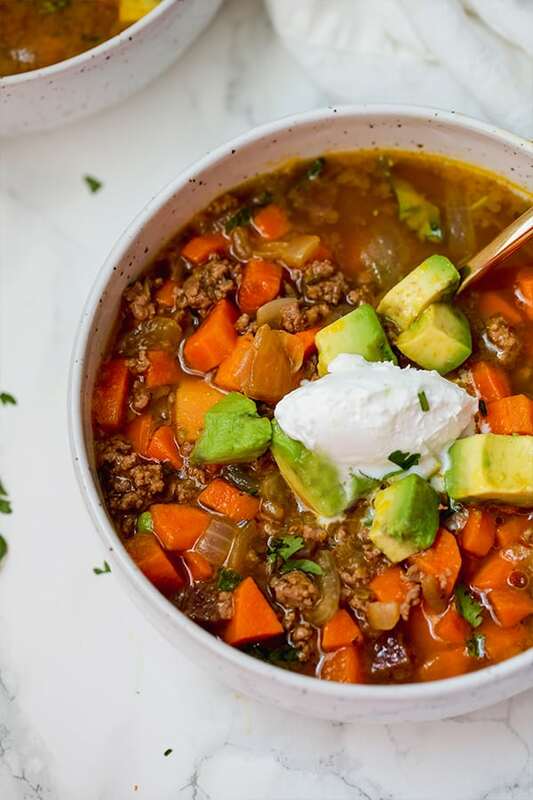 This pumpkin chili is AIP, nightshade free, paleo and packed with fall flavors. 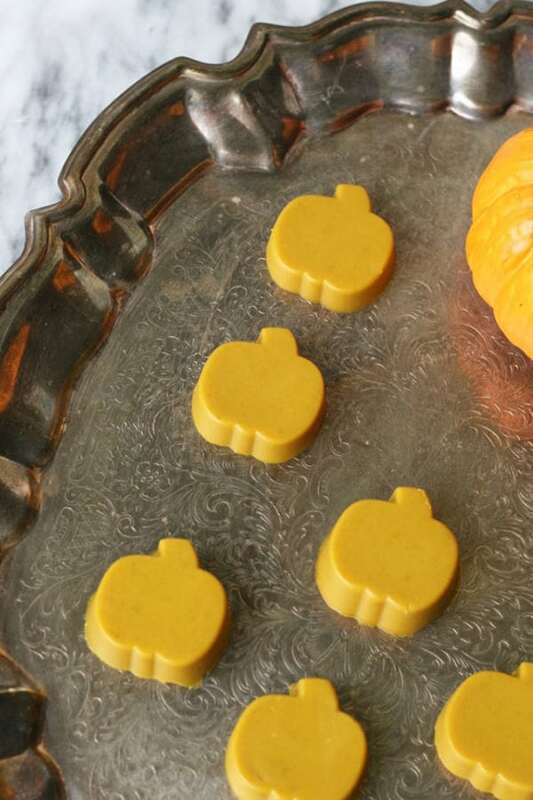 These pumpkin turmeric gummies are an awesome Halloween treat! 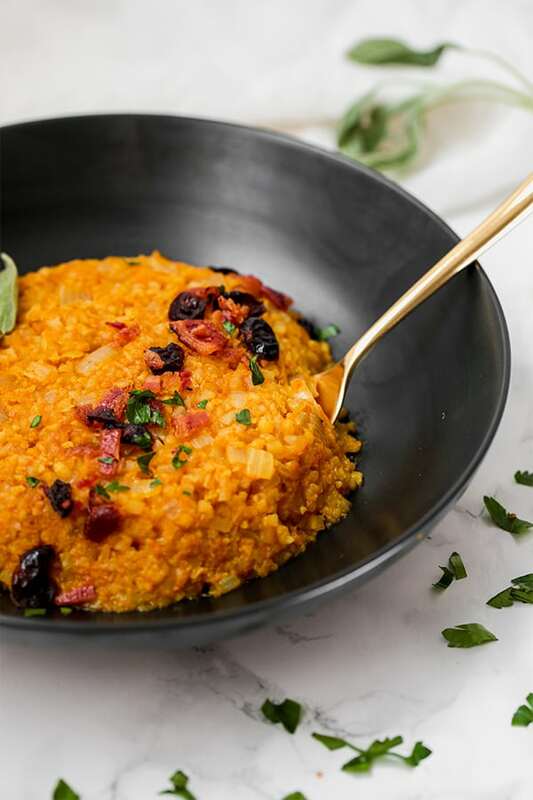 This cauliflower pumpkin risotto was an overnight reader favorite! Honestly, I’m obsessed with it too. It’s easy to make and is packed with veggies. It’s not fall without pumpkin bread, right? 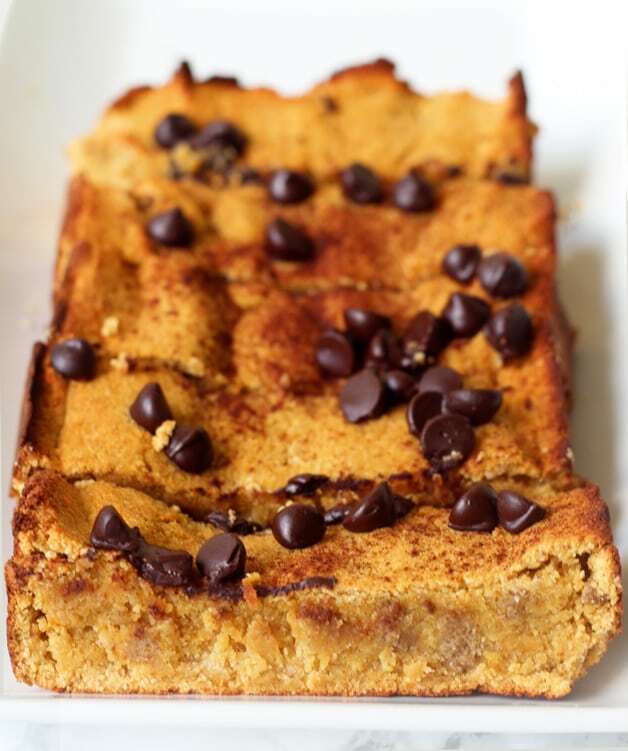 This chocolate chip pumpkin bread is paleo and easy to make AIP! 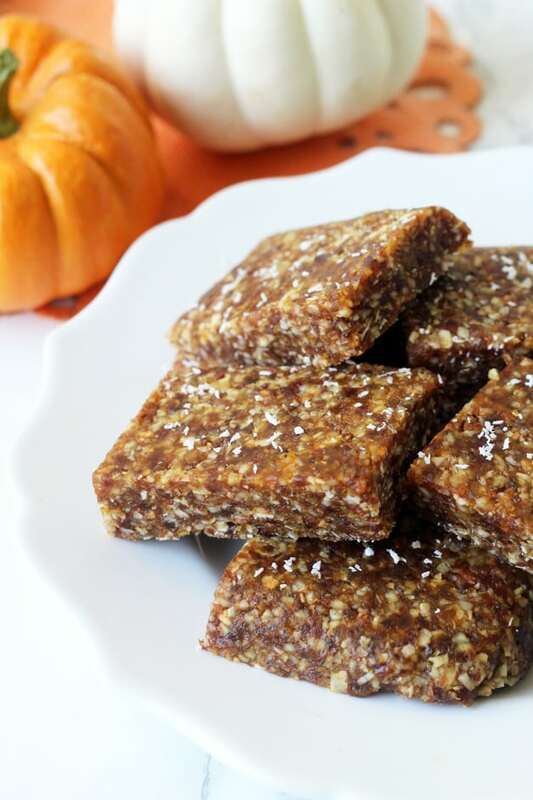 These copycat pumpkin rx bars are an awesome snack! 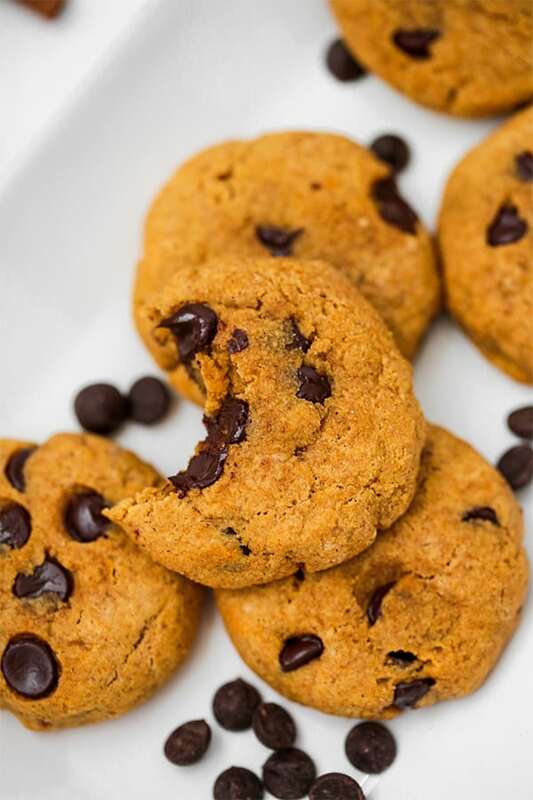 These soft, yummy pumpkin chocolate chip cookies are so easy to throw together, and they even feature gut healing collagen! 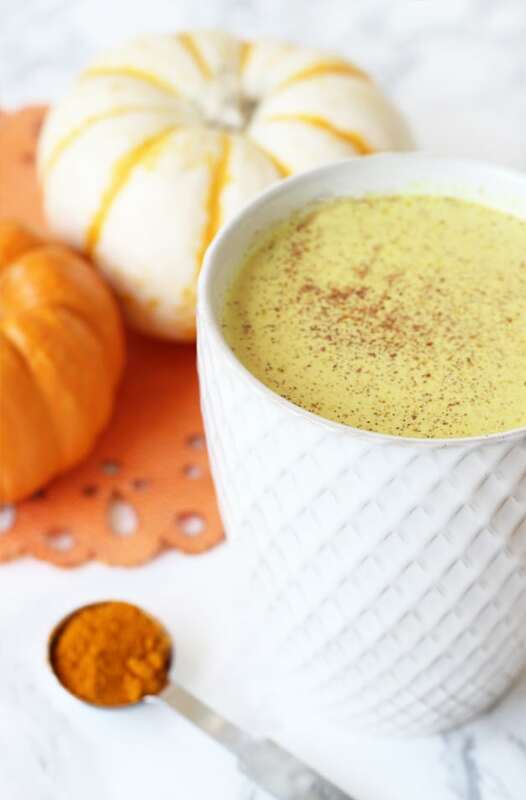 Bump up the nutrient factor in this fall favorite with a turmeric pumpkin spice latte! 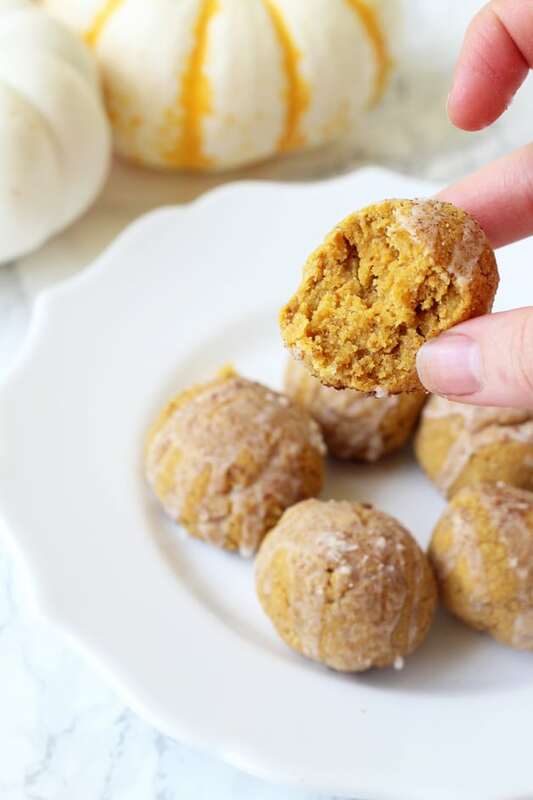 These pumpkin donut holes are so incredibly easy to make and taste like the real thing! 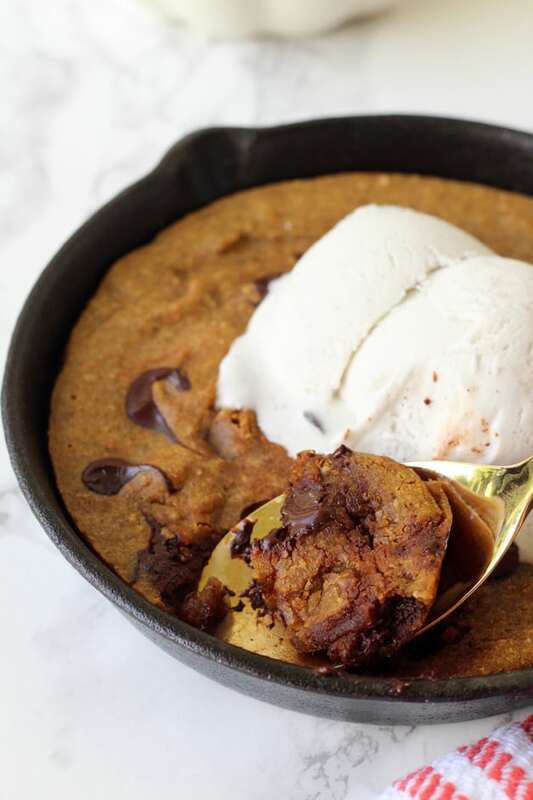 This pumpkin chocolate chip cookie skillet is the real deal! 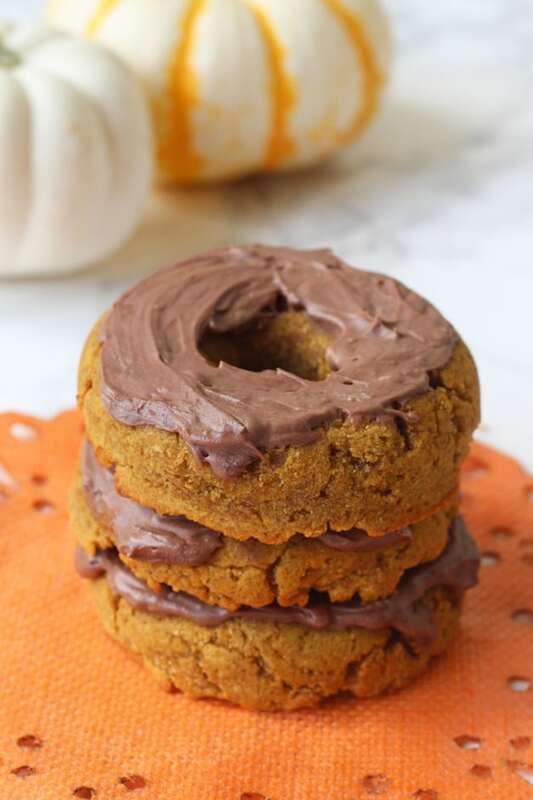 Pumpkin chocolate donuts? Yes, please!